The Knowledge Hub is an old friend of the HERCULES project. The platform that first saw light already in month 9 of the project, had grown within the lifetime of the project into a formidable tool for collecting, visualizing, modelling, sharing and distributing HERCULES’ project results to everyone. Thus created layers of information have the potential to provide nothing less than an evolving ‘Atlas of Landscapes’ for Europe. 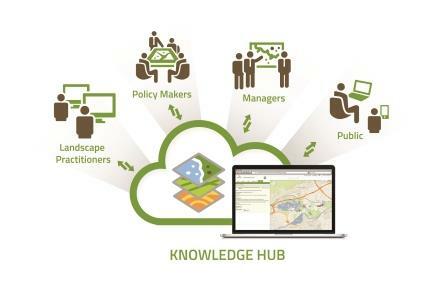 What Can The Knowledge Hub Do For You? 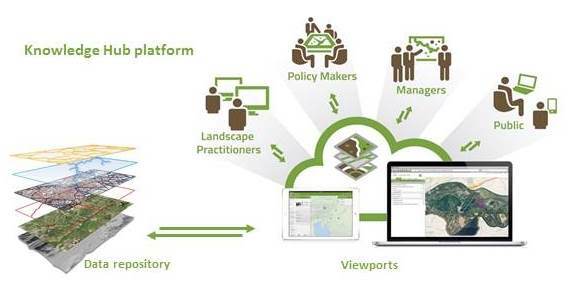 The Knowledge Hub is an interactive online mapping tool, which enables any and all to record information; audio, text, photographs, film etc., and fix it to a specific location or area. This creation of multiple layers of information has the potential to provide nothing less than an evolving ‘Atlas of Landscapes’ for Europe.